Suzanne Hollander, real estate commentator, broker & lawyer on site in Washington, D.C at the Congressional Hispanic Caucus Institute Gala last Thursday! President Barak Obama and Secretary of Housing and Urban Development Julian Castro, spoke! 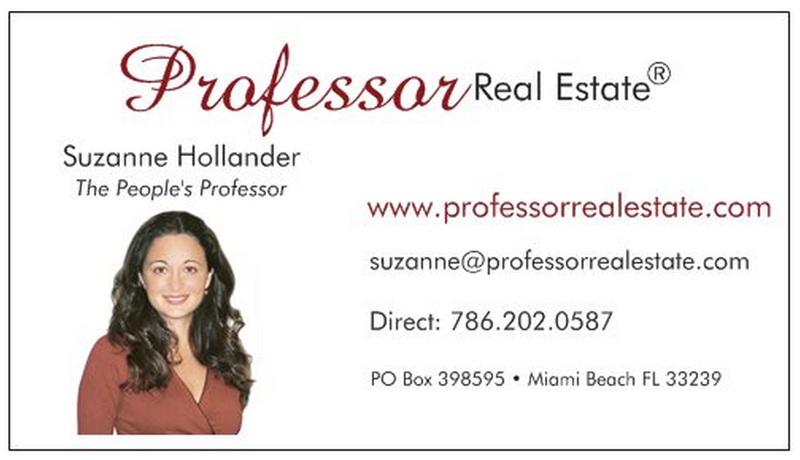 Scroll down to read Professor Real Estate®’s 3 Reasons-to-Get-Involved! Get-Involved-Reason-#1 You meet great-people-doing-good-things when you get involved in politics, educate, empower and help others! Professor Real Estate® Suzanne Hollander is photographed here with friends, Johnny Yataco, President, Washington Hispanic Newspaper and Lorenzo Ravano, Deputy Chief of Mission, The Embassy of the Principality of Monaco. Get-Involved-Reason-#2 – All over the world, everyone has real estate questions… especially how to buy real estate in the United States and Miami 🙂 You can help them! Get-Involved-Reason #3 – You visit interesting places -it is exciting to visit other cities throughout the nation and world to speak about real estate and property rights – click the links to read Professor Real Estate® blogs written in Cuba, Peru, Argentina, Panama and U.S. Supreme Court! « Be a Voter and Lover of Property Rights!